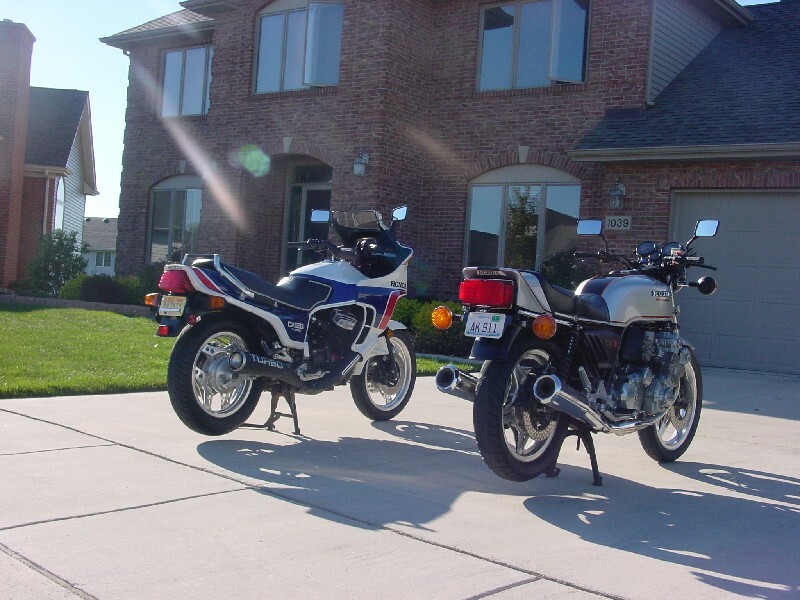 Joe Pivonka sent in these pictures for us. 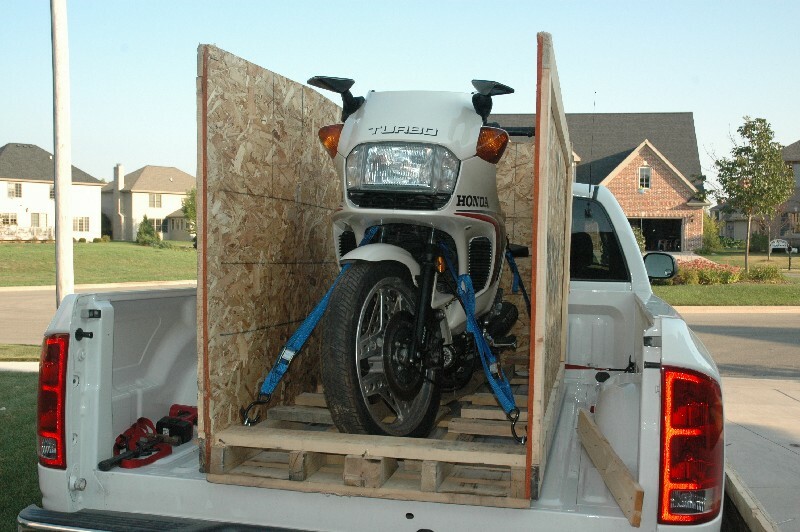 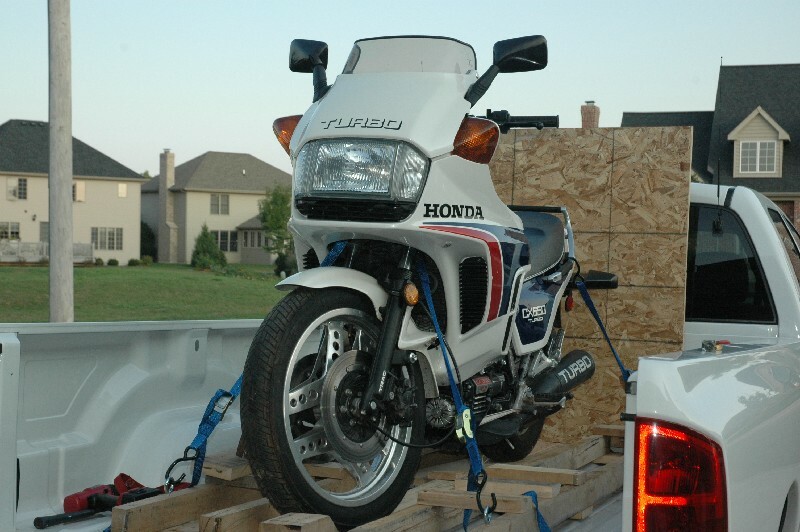 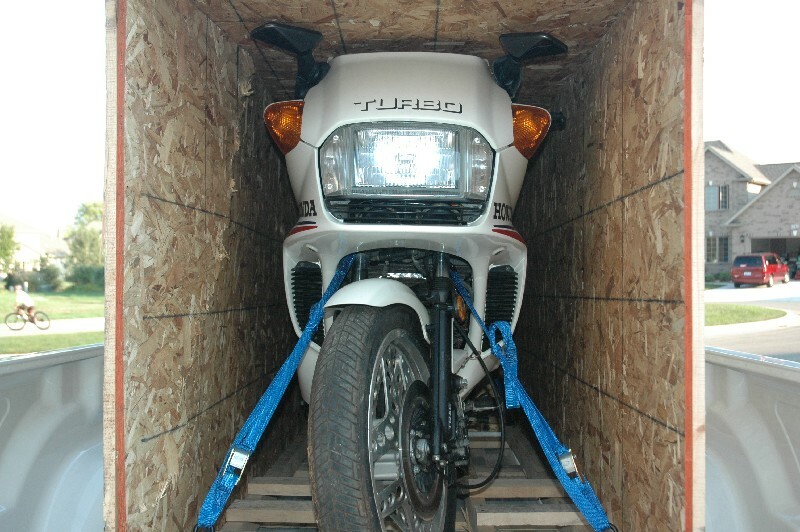 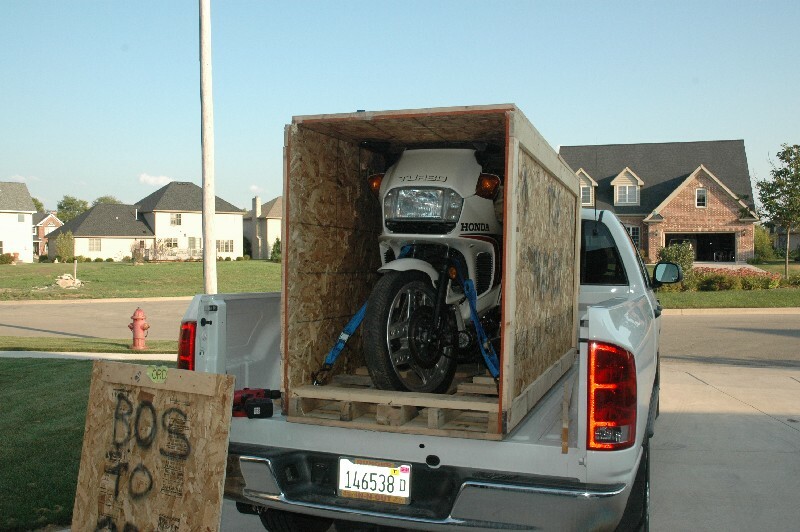 I have included some pictures of my Turbo on delivery day last September after I bought the bike on E-bay and had it shipped from Boston to Illinois. 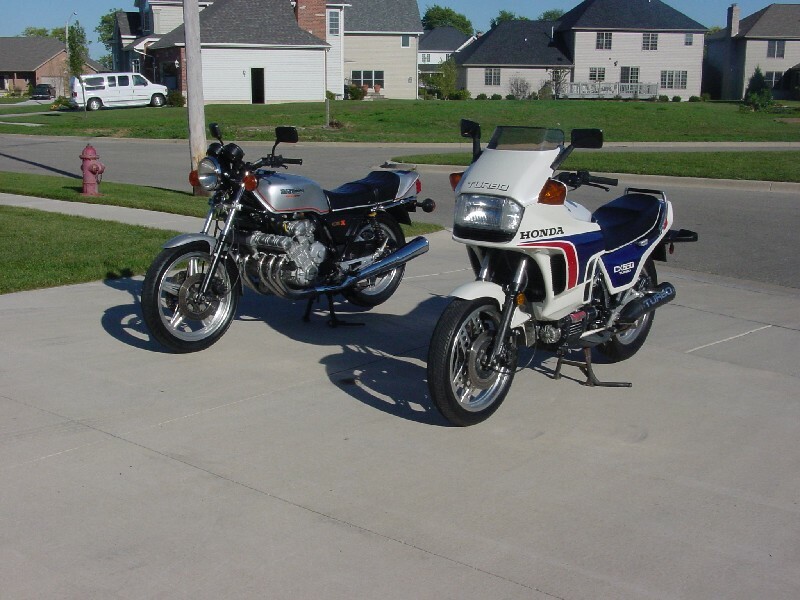 The others are of my Turbo with the 1979 CBX that I just sold.